Sponsor: Aura SSD from MacSales.com. The first and only upgrade for your Mid-2013 and later MacBook Air and MacBook Pro! MyMac.com Newsletter for Macstock Expo Savings! 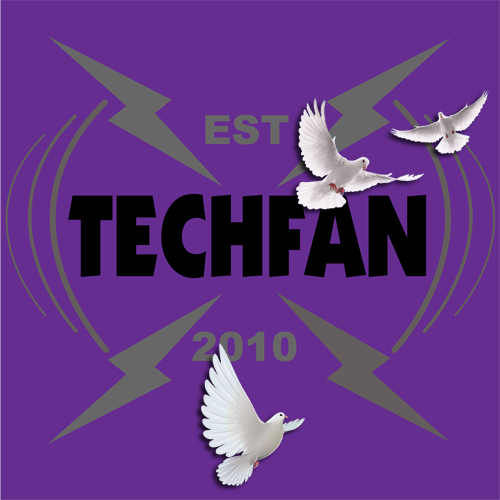 This entry was posted in Podcast and tagged Android, MacSales.com, Macstock Expo, Movies, OWC, Sony, Stove, Trust, USB-C, WoW, Xbox 360 by Tim. Bookmark the permalink. I agree that appliances aren’t made like they used to be. After we bought our house, we bought an over the stove microwave that lasted 20 years. The replacement only lived 5 years. I now buy extended warranties with each appliance. I never used to like extended warranties, but these have paid for themselves time and time again. Once a year a technician comes out to do a “well visit” on our fridge, washer, stove, microwave, and dishwasher. He replaces parts as needed and makes sure everything is in good working order. However, as part of the warranty coverage, if anything goes wrong during the year-and it has-a technician comes out and fixes/replaces parts free of charge. Buying the coverage is cheaper than buying a new appliance every 3-5 years.